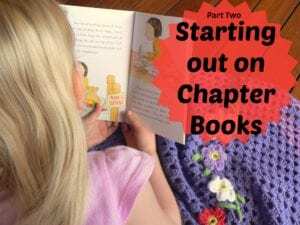 With this in mind I’ve put together a list of books, which are great ones for taking the leap into short chapter books. Part One of the list is here, and now a year on I have many more titles to add! Check individual books for appeal and suitability by clicking on each series title. The best books for this stage are ones that are illustrated throughout and there are a number of titles in my list that have full colour illustrations. 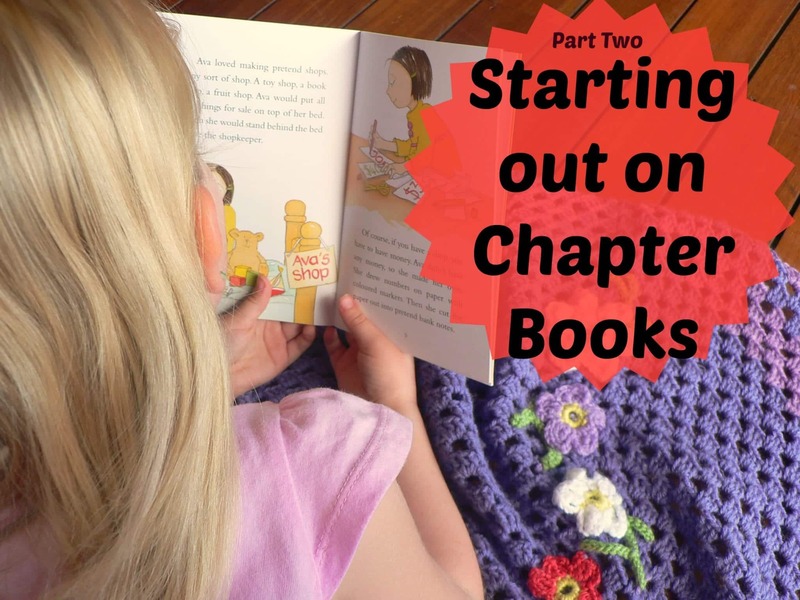 This mix of picture book and chapter book is perfect for introducing the idea of chapter books, whilst keeping the pictures for support – young readers use the illustrations to confirm subject matter and words. A note to remember: children do not transition from picture books to chapter books never to return. We live in an age of visuals; picture books teach visual literacy like no other teaching tool and every child should always have picture books on the go. ‘Ethan Eats’, ‘Ava Adds’, ‘Rory Rides’ and ‘Violet Vanishes’. Published by Lothian Children’s Books. 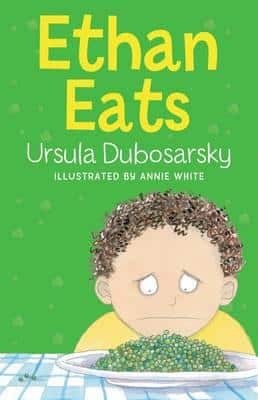 I have long been a fan of author Ursula Dubosarsky so I was super excited when I saw her name on this fab new series from Lothain, an Imprint of Hachette. I am always so pleased when an author of this calibre turns their attention to our youngest readers because no one should be stuck reading ‘The dog sat on the log and ate the frog.’ for too long. Each of the stories in this series is just 650 words which is comparable with many picture books, but the books are structured like novels with chapters and a strong narrative structure. 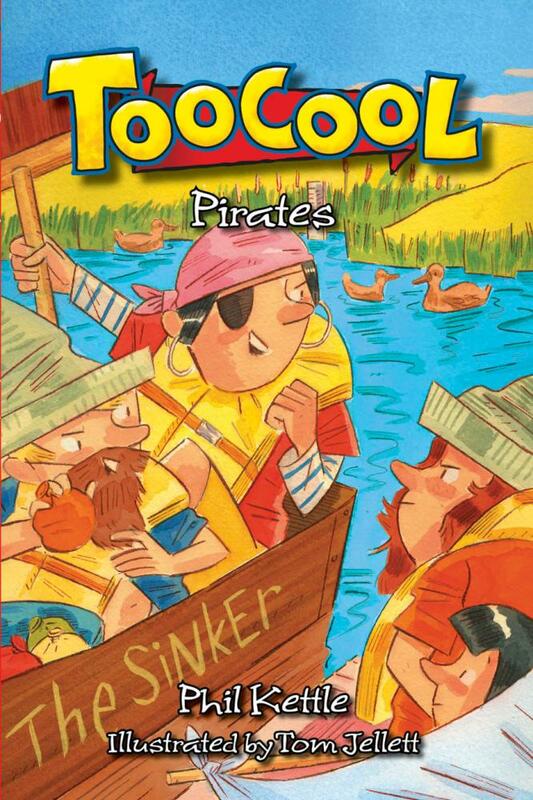 The stories are utterly engaging, often very funny and good use has been made of illustrations, as well as different sized and coloured font to break up each page. 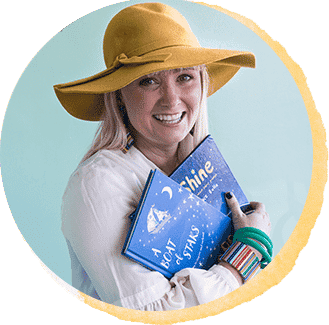 The illustrations by Annie White are full colour and utterly endearing – helping to engage readers who need the encouragement of illustrations to help tell the story. These books would be the perfect for someone who is just starting to read with confidence. PudStar (5 years old) was more than a bit chuffed that she was able to read much of the text and I later found her ‘reading’ these to ChickPea using the pictures for support. Highly recommended as a very first chapter book – these will be gifted to many of PudStar’s friends for upcoming birthday book gifts. ‘Little Rockets’ series. Published by New Frontier Publishing. 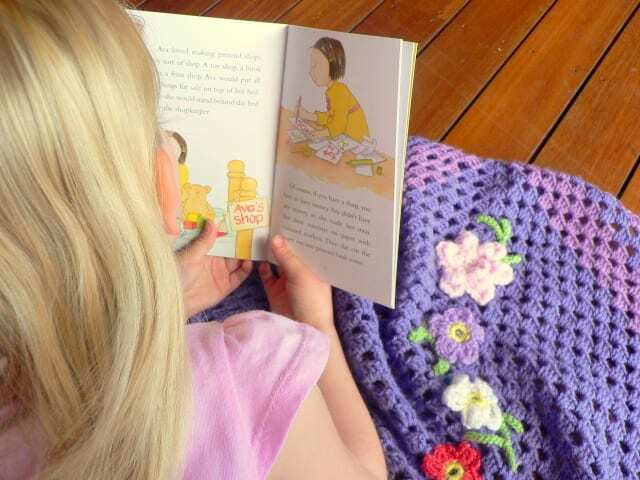 New Frontier Publishing is doing some great things in Australian children’s publishing and I particular like their byline – ‘Creating children’s books to educate, uplift and inspire’. I am continually impressed by the quality of the books they are producing, particularly the ones by Peter Carnavas, who I would consider their ‘star’ author/illustrator and who you can read more about here. Their ‘Little Rockets’ series are fast paced small chapter books for readers from about 6 years old. 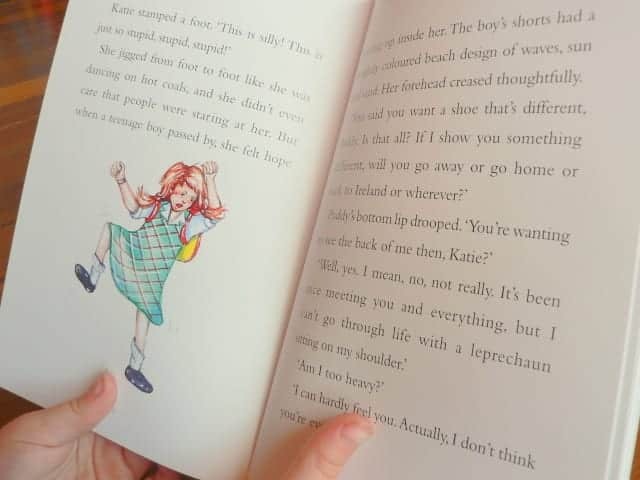 They have colour illustrations throughout and the font is a good size and well-spaced for younger readers who can get tripped up when faced with teeny tiny font – one of my biggest criticisms of some books for this age group. Each book has a cardboard push out rocket to create when finished to help the reader, ‘blast off on your reading journey’. 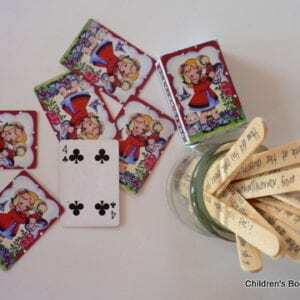 Collecting these as they finish each book and making a mobile of reading rockets would be a great incentive for readers needing an incentive to finish a story. There are some great titles in the ‘Little Rockets’ series including: ‘Hubert and the Magic Glasses’; ‘Ferret on the Loose’; ‘Silver the Silly Sorcerer’;’Gertie the Witch’; ‘Alice the Airy Fairy’ and ‘Katie the Leprechaun’. ‘Lulu Bell’. Published by Random House. This series comes highly recommended by young guest reviewer Amelie; you can read her review here. They are a gorgeous little series suitable for children from around 7 years old. 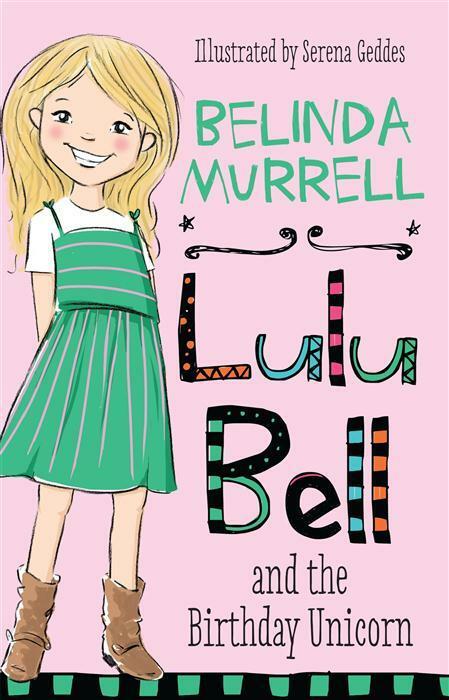 Belinda Murrell is a fabulous author who can write beautifully for a huge range of ages. Read more about her here. ‘TooCool’ and ‘Marcy’. Published by Ford Street Publishing. The ‘TooCool’ and ‘Marcy’ books have been around for a while now and are perennially popular, but some great new titles have been released recently. The ‘TooCool’ books are squarely aimed at young boys, but I know plenty of sport loving girls who enjoy them as much as they enjoy the companion series, ‘Marcy’. The characters in ‘Marcy’ and ‘TooCool’ are the same so if children enjoy one series, they will enjoy seeing the characters in the other. Children from around 7 years will feel confident reading the ‘TooCool’ and ‘Marcy’ books; the mix of illustrations and text is great.. The stories never speak down to the reader and they include topics from surfing to soccer to cowboys and waterslides, so they span a wide interest and age range. 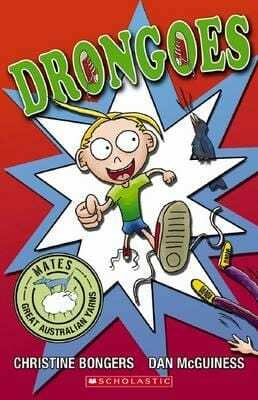 Lots of humour, action and sport, and some very likeable characters which children will engage with and want to keep reading about. ‘Mates: Great Australian Yarns’. Published by Scholastic. The ‘Mates: Great Australian Yarns’ series for newly independent readers are unashamedly Australian and would be perfect for a unit of work on Australian identity, particularly looking at Australian vernacular. The publishers of this series have teamed with some of our best writers and illustrators to produce humorous, high interest, well-packaged reads. They are stories which children (well Australian children anyway!) can see themselves in. Connecting personal experiences with story is mentioned throughout the literature strand of the National Curriculum: English, making the ‘Mates’ series a perfect choice for many students. The ‘Mates’ series is squarely aimed at children making the transition from picture books to chapter books; though we never leave picture books behind. Full colour illustrations on each page, just the right amount of text, and words of interest in different fonts mean that newly independent readers will experience success with the now 16 titles in the ‘Mates’ series. The ‘Aussie Nibbles’ series. Published by Penguin. 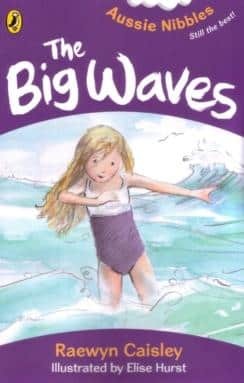 Our current favourites are ‘Big Waves’ (full review here) and ‘The Mermaids Tail’ (full review here), which is in this bind-up. 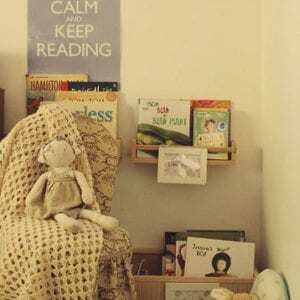 I know I’ve spoken about ‘Nibbles’, ‘Bites’ and ‘Chomps’ on numerous occasions but I just think they are great and there is enough of them to keep one child reading for six months! 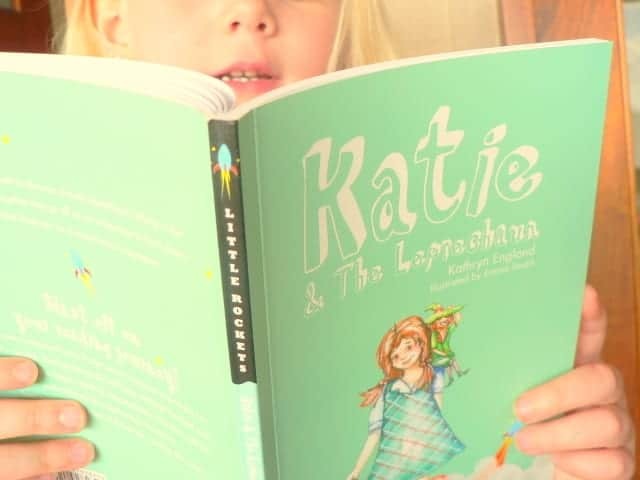 They are written and illustrated by some of Australia’s most talented authors and illustrators.